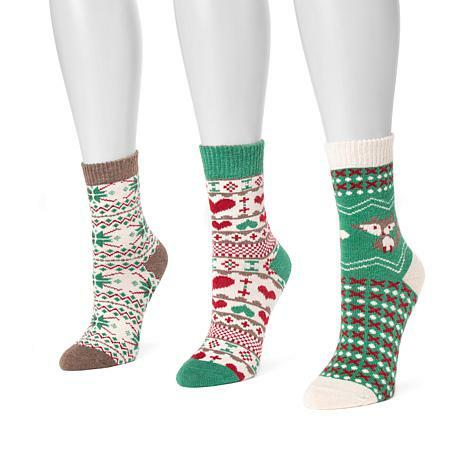 As stocking stuffers or just for yourself, these boot socks bring good cheer (and warmth) to the wearer. 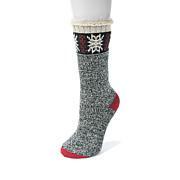 Try them with short boots or even sneakers to show off the festive designs. Bought these socks for my daughter for Christmas. She loves them it keeps her feet toasty warm. These socks are 10 stars! I love them. Made nice and heavy perfect for winter. I love them!!!! 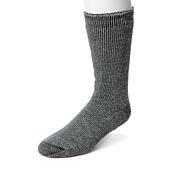 Engineered to provide arch compression for support, these performance socks feel fantastic on. With cooling technology to help keep your feet fresh and comfortable, you really can't go wrong. 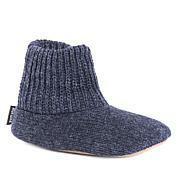 Plus there's a heel tab to prevent slippage — and show a pop of color.